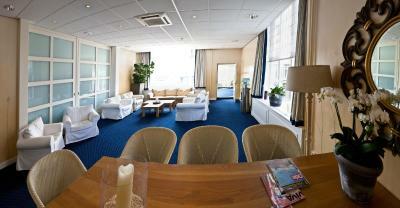 Lock in a great price for Strandhotel Nassau-Bergen – rated 8.1 by recent guests! 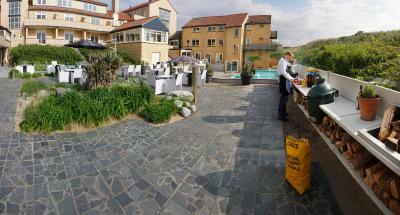 We really liked our stay at this wonderfull hotel at a magnificent location with friendly staff. At this time of year fludded with german people, we were the only dutch people. But the stay was tranquilo and we had a good time. Nice view and great location. Beautiful beach and walks!! 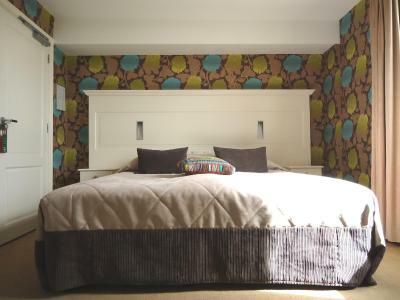 Lovely clean and tranquil room (suite) and friendly welcome. Great location, very close to the beach. Our room had a bedroom and also a seperate room with a nice sofa to sit on. Very clean, great and friendly staff. We didn’t eat at the restaurant but had a quick drink in the bar which was lovely. Quiet hotel, good parking. The breakfast was great too; many options, fruit, bread, and everything tasted great. Our dog was very welcome and had a fantastic time at the beach. 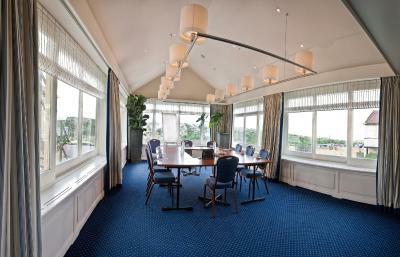 The large room with its interior decoration and old photographs. 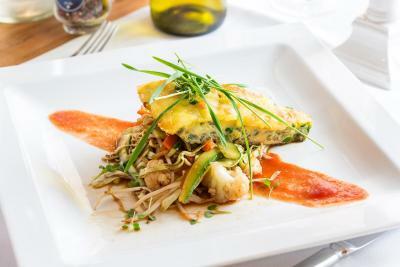 Friendly and very helpful staff, great location, beautiful views, large space in the room, breakfast was great. All around Great. 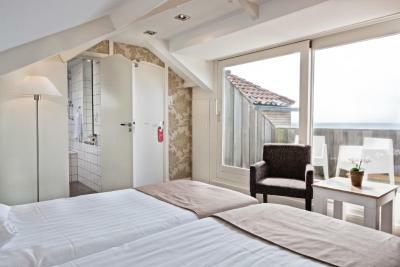 Small but very comfortable room with Seaview, walking distance from the beach. Arrived late and still got drinks at the bar to take up to our room. Friendly staff! Staff response to help request, e.g. heating, extra blankets was superb, instant. 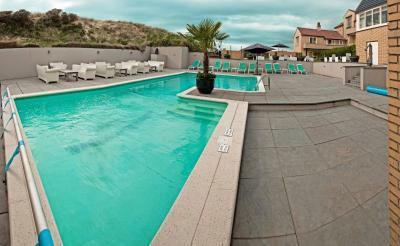 Strandhotel Nassau-Bergen This rating is a reflection of how the property compares to the industry standard when it comes to price, facilities and services available. It's based on a self-evaluation by the property. Use this rating to help choose your stay! 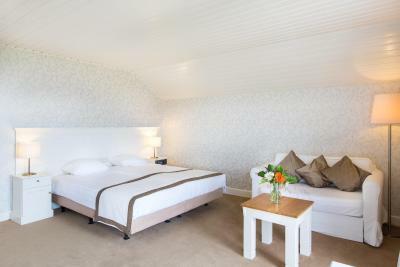 One of our top picks in Bergen aan Zee.Located on top of a dune and commanding pretty sea views, this offers modern rooms with free Wi-Fi. It's location in the middle of natural surroundings and benefit from the host of facilities on offer. 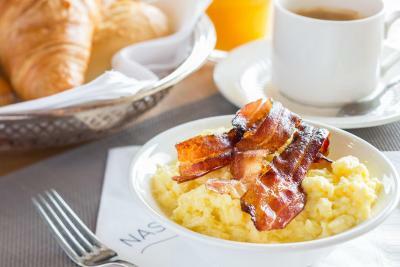 It offers refreshments in the bar and a range of cuisines in the refined restaurant which uses fresh and sustainable products. With the village of Bergen at 4.1 mi, and the city of Alkmaar at 7.6 mi, everything from nature to bustling shopping streets and cultural attractions are within a 9.3 mi radius. 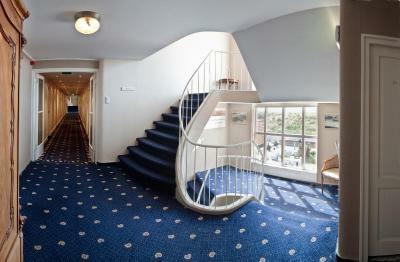 When would you like to stay at Strandhotel Nassau-Bergen? 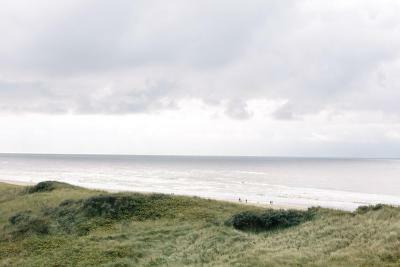 All rooms have an ocean or dune view. Please note that the rooms have various lay-outs. Therefore the actual room might differ from the room that is being shown in the pictures. 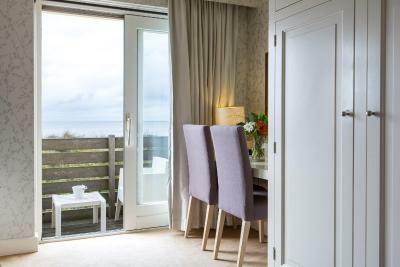 All rooms have ocean view or dune view. Some of the rooms have a balcony or a patio as well. 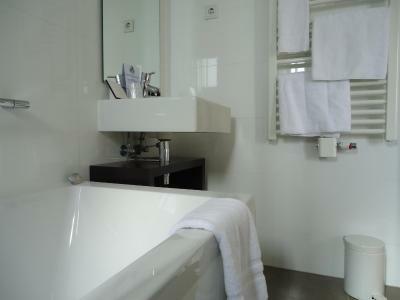 Not all Deluxe Double Rooms have a bath. All suite have ocean view or dune view. Most of the junior suits have a balcony or a patio. Please note that the photos shown are a general impression. 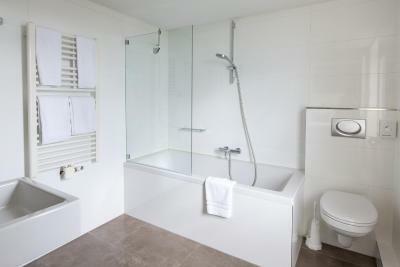 The lay-out and decoration per Junior Suite might slightly differ. 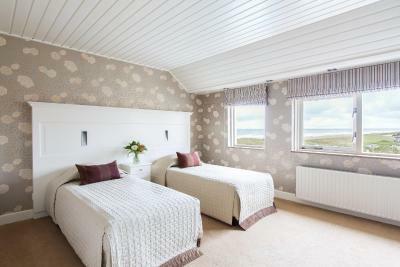 The rooms are available in double and twin beds. This room is offered for a special price. 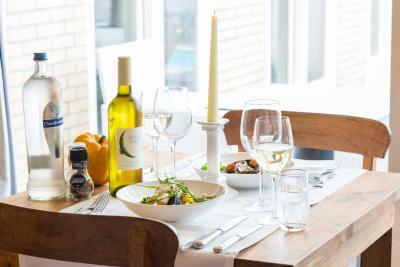 House Rules Strandhotel Nassau-Bergen takes special requests – add in the next step! All children under 2 years are charged EUR 17.50 per person per night in a crib. 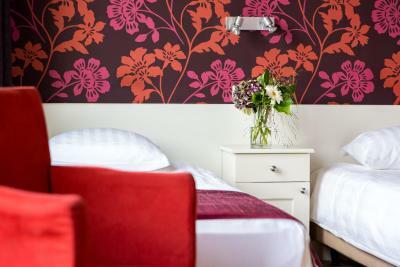 All older children or adults are charged EUR 35 per person per night for extra beds. ATM card Strandhotel Nassau-Bergen accepts these cards and reserves the right to temporarily hold an amount prior to arrival. 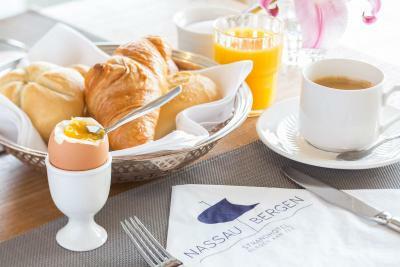 Strandhotel Nassau-Bergen accepts these cards and reserves the right to temporarily hold an amount prior to arrival. 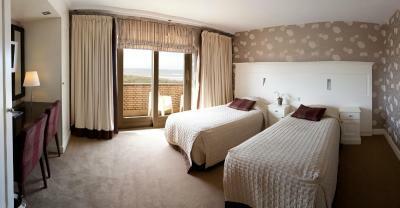 Please note that all rooms can offer a twin or double bedding, subject to availability. Guests are requested to inform the hotel if alternative bedding is required. Please note that this hotel offers rooms with disability access. However there is no elevator available. 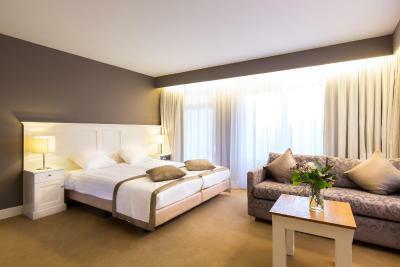 Options for extra beds heavily depend on room type and availability, please check with the hotel. Most rooms have internet availability but please also check with the hotel. A very small point; maybe a more soft light other than the big light in the sofa room? It would have been nice to have coffee/tea facilities in the room. 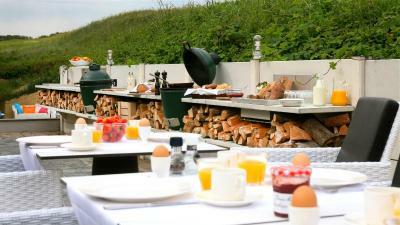 A bit more attention to the breakfast e.g. bread was still frozen. Everything was wonderful save the very long wait in the dining room for dinner, due to there only being one person on the Monday. 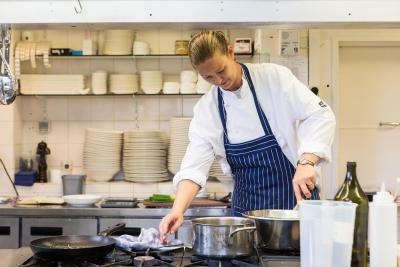 The restaurant needs to be improved greatly. 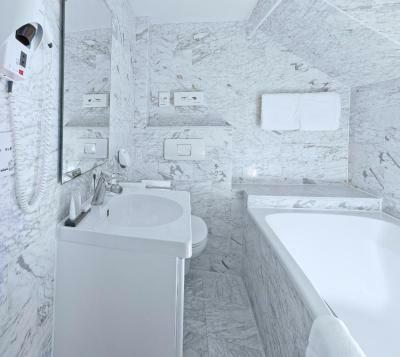 The room's small, especially the bathroom. I thought there was more of a seaview possibility, or the sand dunes, i.e. sand or sea. 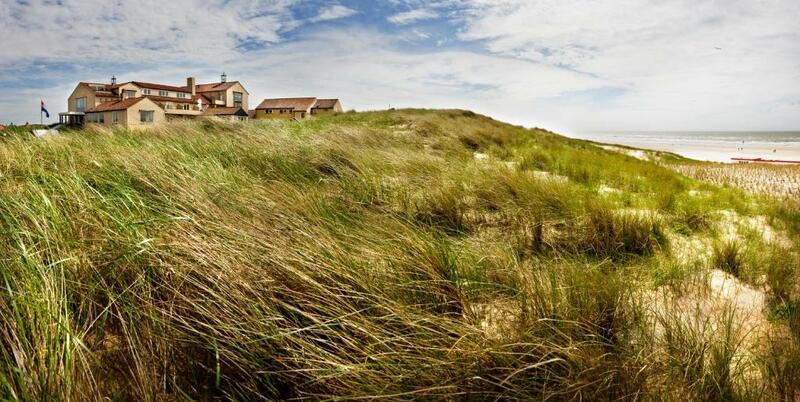 However the view was of the grass behind the dunes. 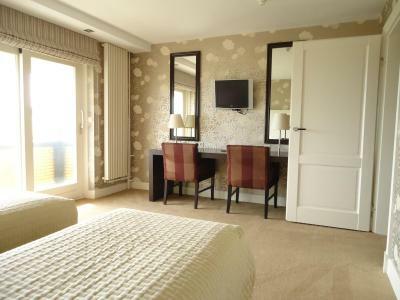 Perhaps if I had booked earlier I could have requested one of the few rooms with a seaview. The room furniture was quite simple. Not so cheap for a 3 stars hotel. Out of season the pool and the open area facilities are abandoned. The location directly on the dunes of the beach. The size of the room as well as the beds. 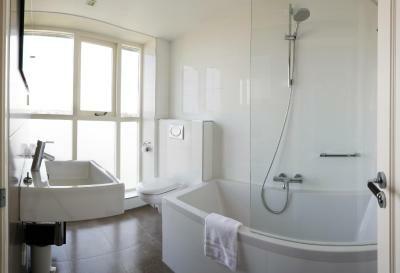 The bathroom was ridiculously small, with the toilet in the showerwell. The algie-filled pool an eyesore. No decoration in the room. Wifi slow. Breakfast o.k., but boring.No water boiler in room. The location The small dinner we had was very good.